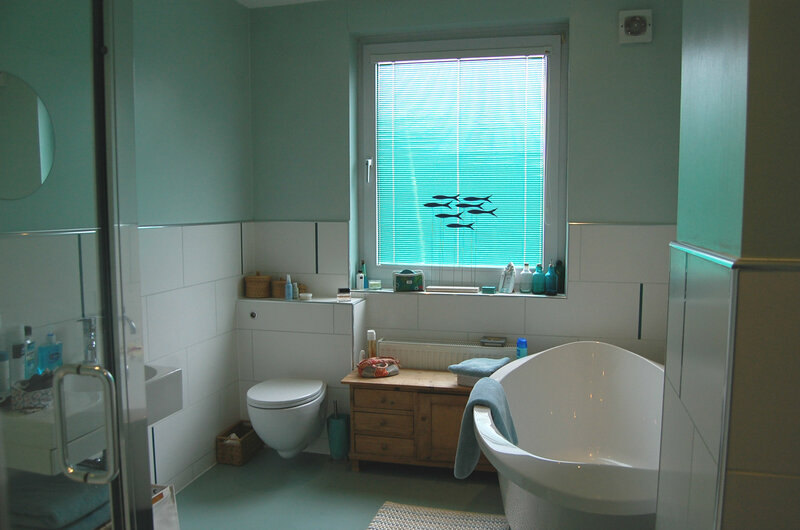 The four bedroom house has beautifully proportioned accommodation arranged over three floors. For us, it is an excellent example of how practicality and style can be combined. 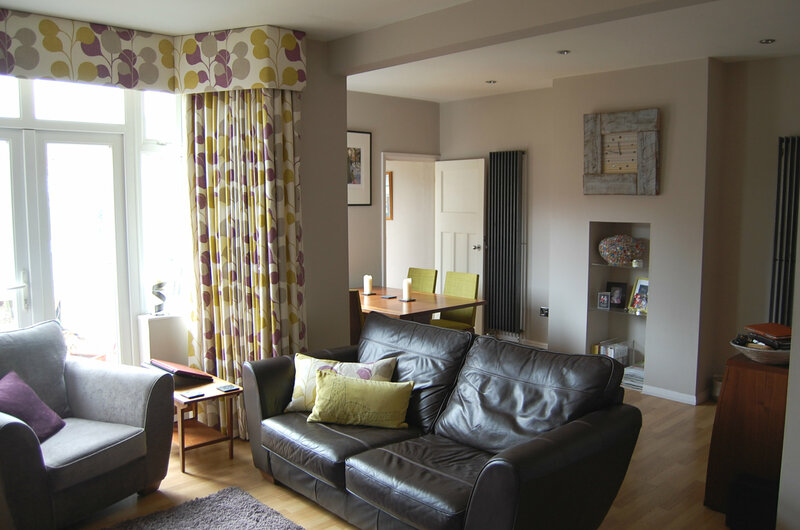 This is a family home, with family orientated accommodation, yet the property exudes a sophisticated charm and elegance. In our opinion, the owners have successfully achieved a warm, family friendly atmosphere without sacrificing their own sense of style. A very happy compromise. 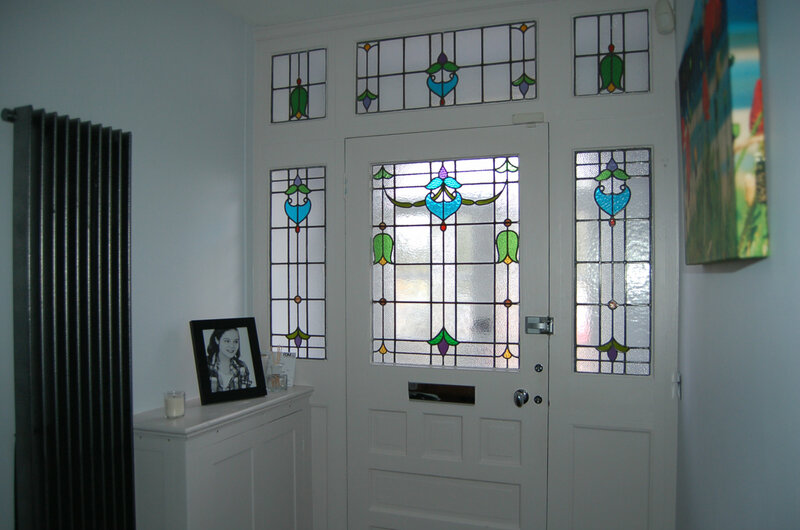 The beautiful front entrance, blending the contemporary with traditional. 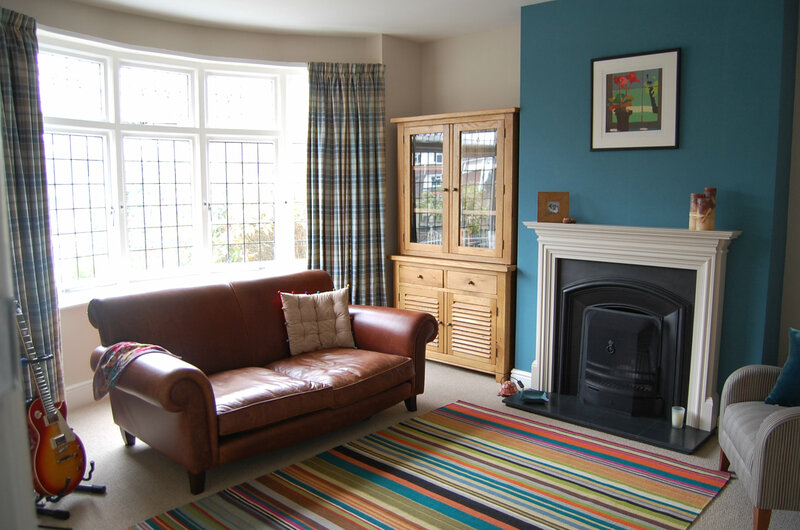 Classic lounge with character fireplace and feature colour-accentuated chimney breast. Open plan family and dining space. Bright, practical and stylish. 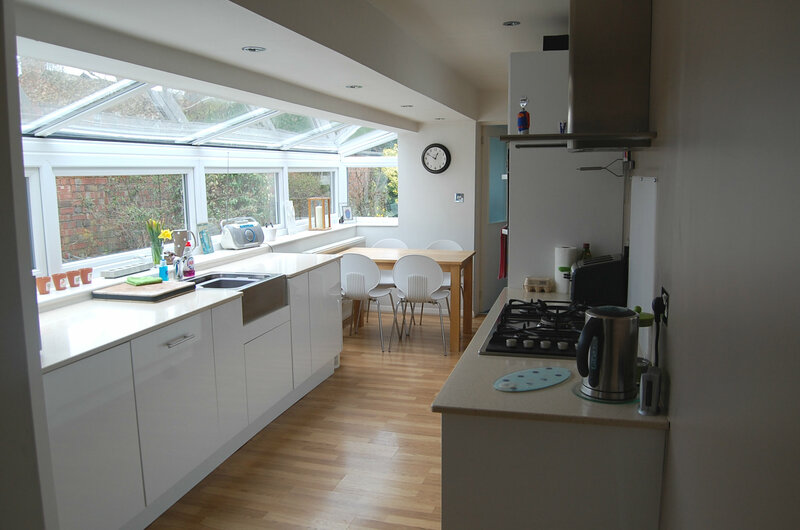 Contemporary fitted kitchen with feature part glazed roof and breakfast area. 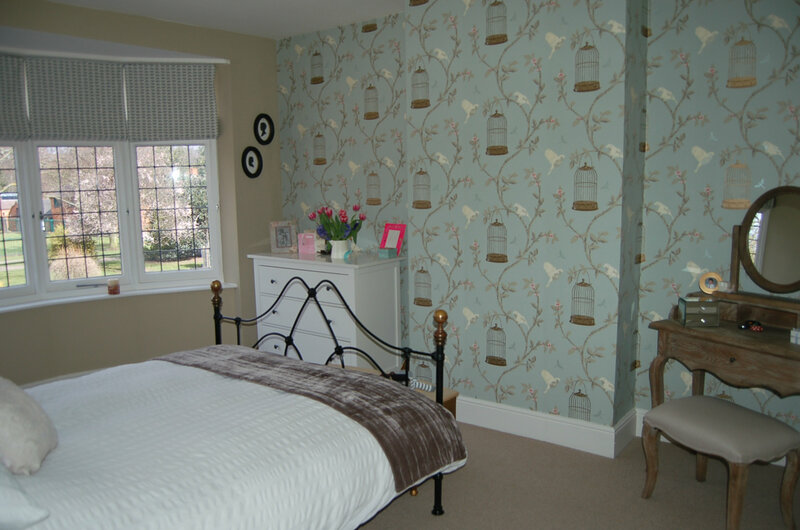 Period style furniture complements the striking feature wall and bay window in this double bedroom. 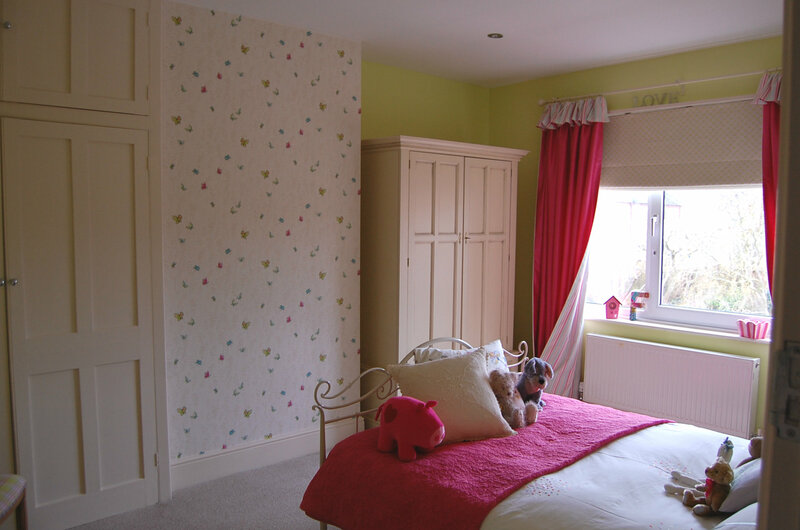 This pretty bedroom, with splashes of pink, overlooks the rear garden. Luxurious four piece bathroom suite with freestanding bath and separate shower enclosure. 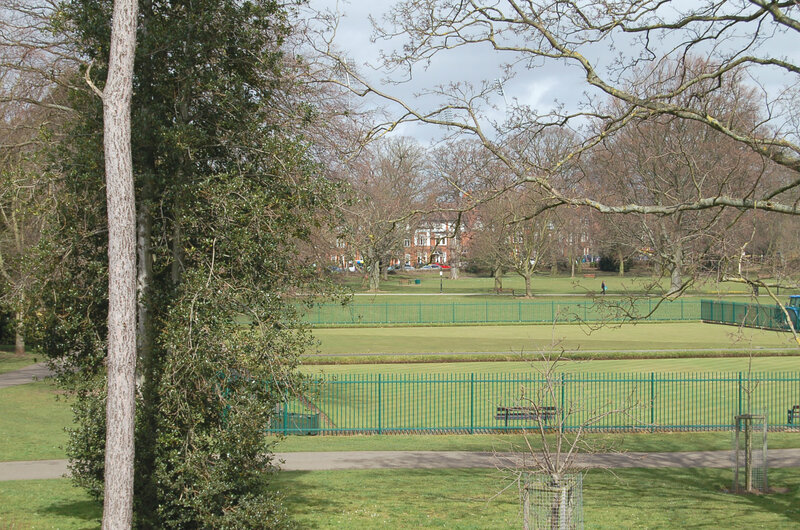 Overlooks the stunning and historic Abington Park with it’s wonderful changes of season.